Sea Shepherd's Paul Watson: "It's Time To Stop Riding Whales"
SeaWorld certainly erred with getting Eugene Scalia as their lawyer. To compare trainers interacting with orcas to NFL players is absurd. NFL players make a choice to engage in close contact. The whales do not have a choice. NFL players tend to be of equal weight and size. 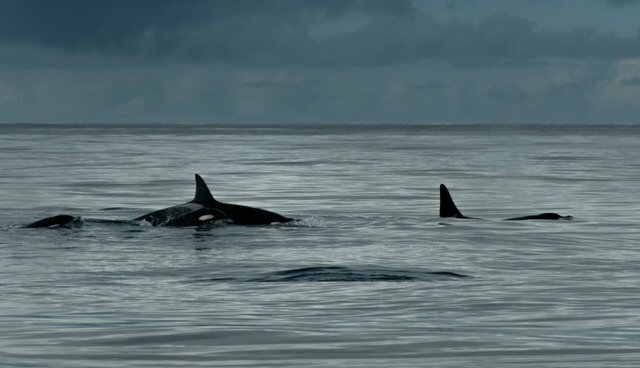 An orca tends to be sixty times the weight of a trainer. This was an excellent decision by the United States Court of Appeals for the District of Columbia. Placing a human being of between 100 and 200 pounds into a close enclosure with a 6-ton animal that has clearly demonstrated aggressive behavior in the past was irresponsible in the extreme. Out of the pool, boys and girls. It's time to stop riding whales for the amusement of the crowds, and it's about time to show a little respect for these magnificent intelligent, self-aware, socially complex, and sentient beings. Another step closer to emptying the torture tanks.